Hi!! My name is Carly! I am a college student, retail worker, and a huge fan of all things fashion. Because of the first two descriptors in that list I have to be creative about finding clothing items that expresses my style and make me feel confident without doing too much damage on this girl’s college budget. 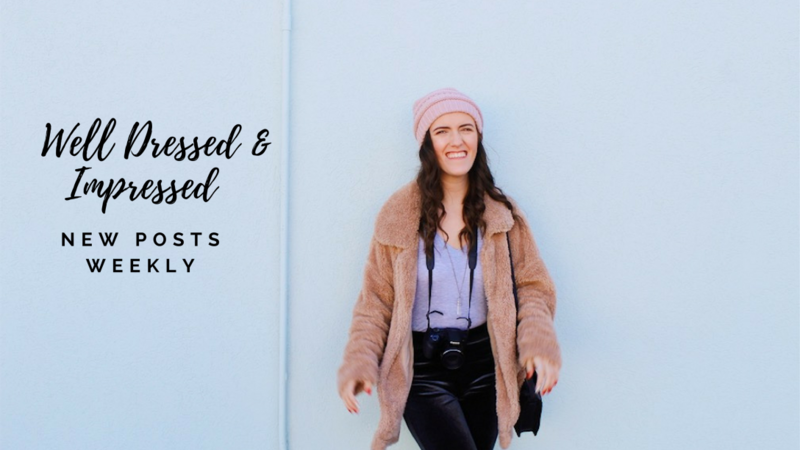 This blog will focus on finding affordable outfit finds while being able to put together a look that makes you look and feel your best! My other hobbies (which may appear on this blog from time to time) include acting (on stage in community productions), being crafty and creating fun DIYs, visiting fun and trendy areas (locally and not-so-locally), and embracing in my inner foodie!